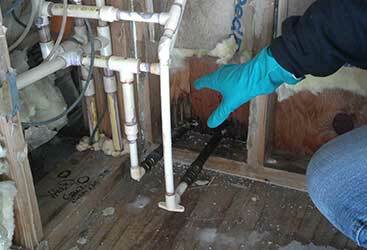 The process of having mold removed from your home should require some research. On the other hand, there are potential health complications that can occur should you wait too long to hire a company and therefore, while being picky, you also cannot afford to lose a lot of time. 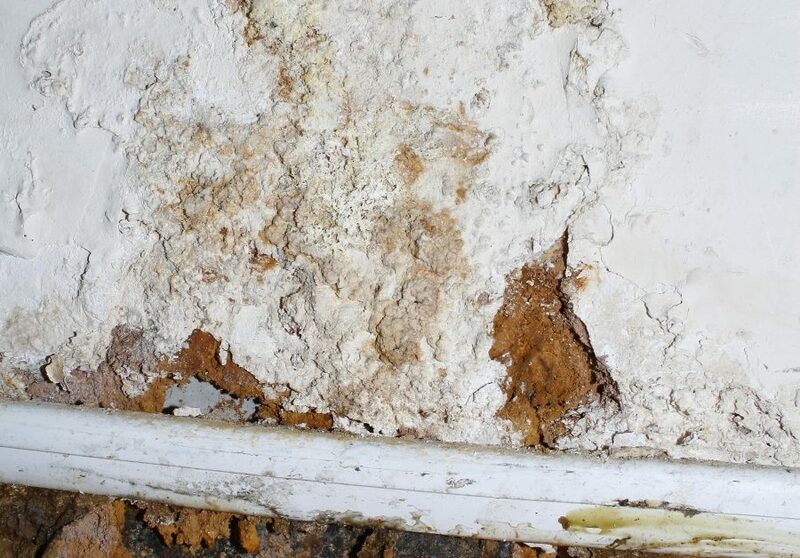 In order to help you make this happen, we have compiled a list of questions you can ask all the mold remediation companies you call, so that you can figure out which company is right for you fast and effectively. If for some reason a company will not answer any of the following questions, move on. There are plenty of companies to choose from. What sorts of certifications do your employees have? Are there any references you can provide to me? Names and numbers of past customers who can account for the kind of work your do? 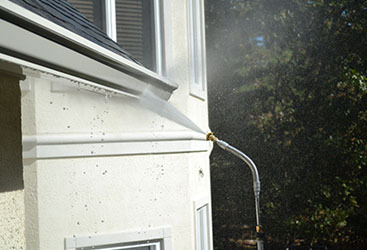 Are you capable of removing mold from air conditioning, ventilation and heating systems? Will you provide a consultation for free or is there a fee? 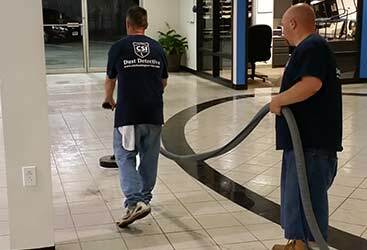 Is there a satisfaction guarantee that comes with your services? 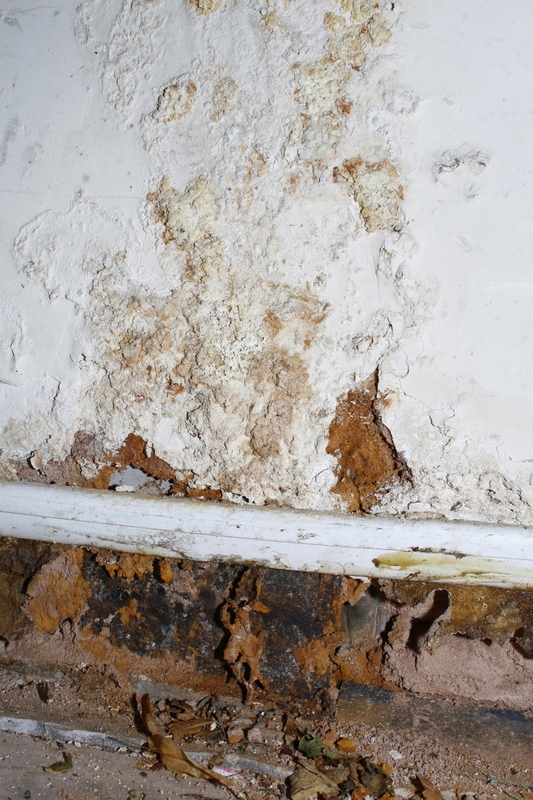 If the mold is still present after your remediation will you come back and remove it for free? 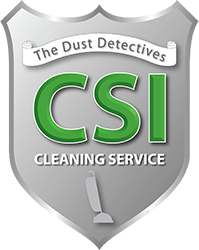 If you have discovered mold in your home and you live in the Vineland area, you will not find a better company to remove it than CSI Cleaning Services. 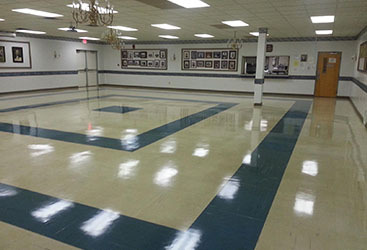 Call us today and ask us all the questions above plus any other questions you may have. 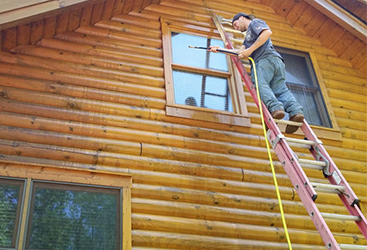 We would be more than happy to answer all of them as well as come out to your house in no time so that you don’t have to be concerned about having mold in your home for much longer at all.